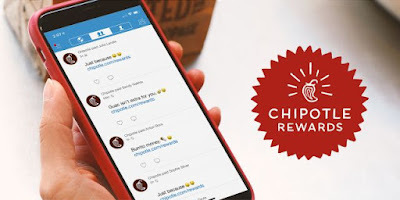 After a period of testing, Chipotle launches their Chipotle Rewards loyalty program nationally. Under the terms of the program, members earn 10 points for every $1 spent and you need 1,250 points to redeem them for a free entree, which works out to $125 dollars spent for every free entree. However, the program does offer bonus opportunities for additional points, such as extra points days where you earn 1.5 times the normal amount of points. There are also "surprise birthday rewards." To encourage customers to sign up, Chipotle is offering free chips and guac after your first purchase as a member through June 23, 2019.